One piece design. Made of 6061 T6 extruded aluminum alloy. 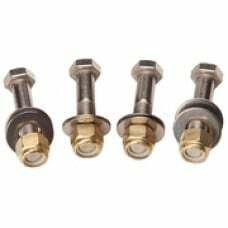 Stainless steel fasteners for maximum str..
Package includes 4 each: Stainless steel bolts,brass nylock nuts and stainless steel washers. 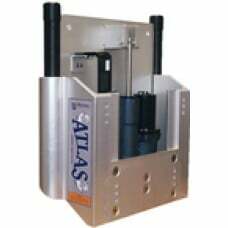 Size..
Digital LED position gauges fit Atlas hydraulic jack plates. Numbers range from 0-20 and each number.. 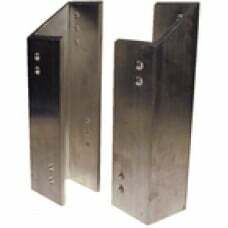 Solid 3/8" aluminum extrusion, 3 engine mount and 2 transom mount holes, total vertical of 5-1/2" wi..
Bolt kit for mounting outboard engine to jack plates. Kit contains: .. This powerful unit will handle anything up to a V-6 300hp motor at full throttle at a full stroke sp.. This high-tech, high-speed, one piece design features an innovative Rod and Slot lift system to hand.. 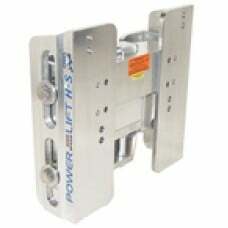 This plate is constructed of tough 3/8" aircraft aluminum and features a design that allows full til.. The smallest and lightest hydraulic jack on the market is ideal for shallow water skiffs and flats b.. 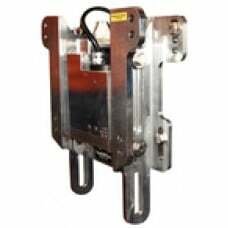 This high-speed jack plate runs top to bottom in just 7 seconds and features an enclosed hydraulic p.. 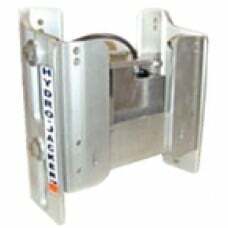 Features an all enclosed hydraulic pump that contains the lift cylinder and fluid in one compact uni..